In the summer of 1986, children were traumatized when Optimus Prime sacrificed himself to stop his archrival, Megatron. But it wasn’t Megatron who pulled the trigger, it was a writer named Ron Friedman. 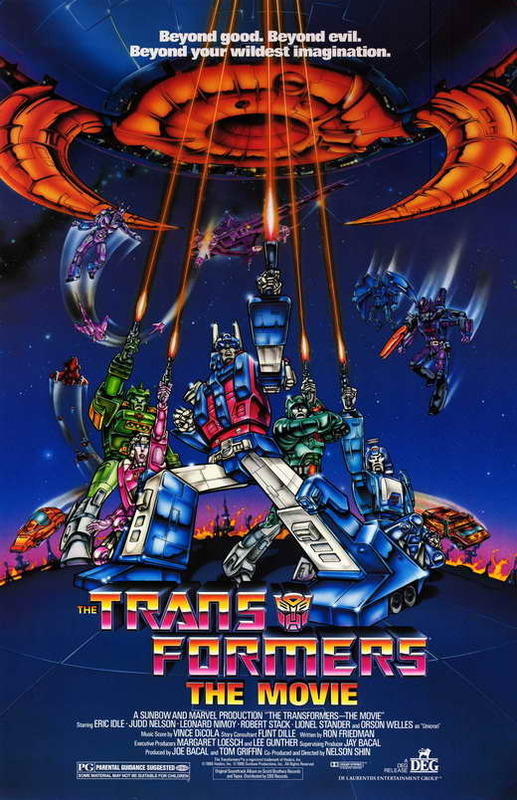 Ron Friedman wrote Transformers: The Movie. He wrote the five-part miniseries that launched GI Joe. He is close friends with Stan Lee and helped Stan develop The Marvel Action Hour, featuring Iron Man and Fantastic Four. He has written episodes of All in the Family, Happy Days, and Fantasy Island. In addition to his writing credentials, Ron is an architect and a teacher at Chapman University. In 2014, Ron plans to chronicle his experiences as a writer in the memoir, I Killed Optimus Prime. The book promises a fascinating look behind the scenes of the shows that defined our childhood. I had the privilege of speaking with Ron about his career, his friendship with Stan Lee, what he thought when he first saw the Transformers, how Orson Welles became Unicron, and why he didn’t want to kill Optimus Prime. So, to kick off the 30th Anniversary of the Transformers, Ron Friedman, the man who killed Optimus Prime.